Fertile, Minn. (October 14, 2013) - Christian Brothers Racing has signed Swedish rider Marica Renheim to compete in the Pro Women class for the 2013-2014 season. Renheim, 22, hails from Slen, Sweden, and is a top rider on the European snocross scene. Racing in the United States is a big jump for most riders as the competition is more intense and the tracks tend to be geared more toward bumps and big air, but Renheim is ready. ?I have three straight Swedish championships, I?ve basically won everything in Scandinavia,? said Renheim. ?Making the jump to race the ISOC Nationals in the United States is the next step in my racing career.? 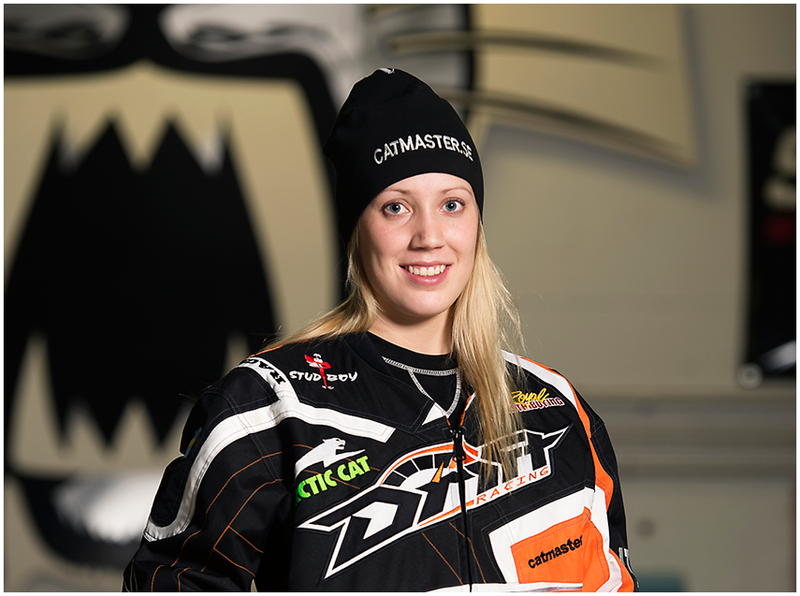 Signing with Christian Brothers Racing means big changes for Renheim, who has been part of a family race team in Sweden and on a different brand for the majority of her career. A new country, new team and new machines are waiting to greet her at the Christian Brothers race shop in Fertile, Minn.
?Everything is new to me, and this will be the first time racing without my family,? said Renheim. ?But I have already spent time with the team and the Christian family at the FIM Snowcross World Championships and they are a great bunch of people, so I think I am in good hands.? ?Marica came here last year and won Pro Women at Duluth, so we know she?s good,? said Christian Brothers Racing team co-owner Dwight Christian. ?She comes from a strong racing family and has all the skills to compete and win on the ISOC National circuit. ?